z_i_l_l_a After seeing the man perform live once, I was a fan. Humble, honest, damn good tunes you'll be quoting time and time again. Another solid addition to an already impressive catalog of work. 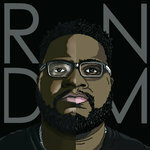 Big ups to Mega Ran, from 8-bit to 808s!!! Favorite track: Airplane Mode (on the go) [prod. by Charlie Mumbles]. Aaron Rodriguez (@ProtoBusterSwrd) Although I don't usually do Extra Credit, this Extra Credit is one I don't mind doing. 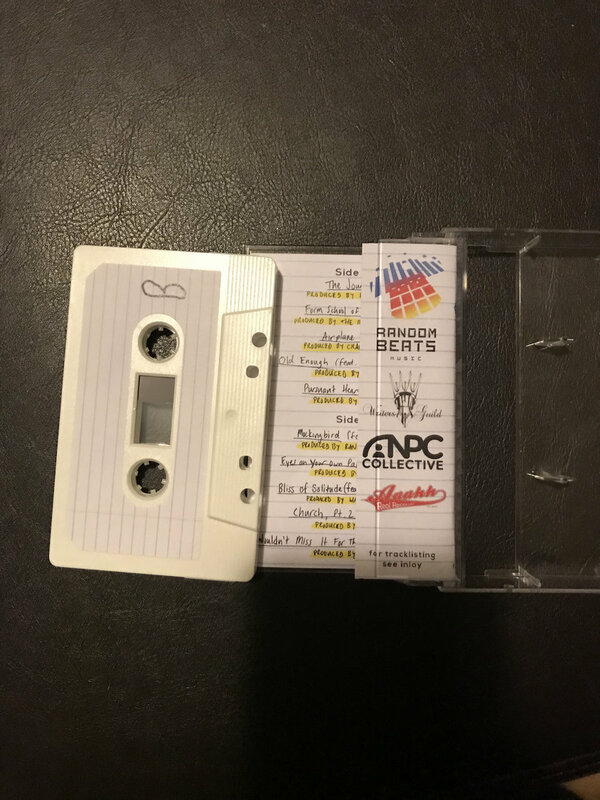 Another solid album from our fave TeacherRapperHero. Keep on rappin', Ran! -Proto Favorite track: Defenders (Thaahum feat. 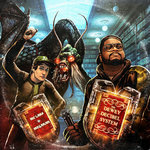 Mega Ran, Mr. Miranda and M.P.R.E.S.S) [prod by DJ Big Serg]. shaunnorthover smoothing to listen to just my fav really good album Favorite track: Mockingbird (feat. Jermiside) [prod. by RandomBeats and Middle East Modern). daltron69 I love it. Can't wait to see you live again for the third time. Keep releasing great music dude. humanature Finally rap music I don't have to censor around my children. 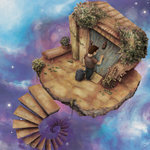 Favorite track: Bliss of Solitude (featuring Homeboy Sandman) [prod. by Wann Sklobi]. 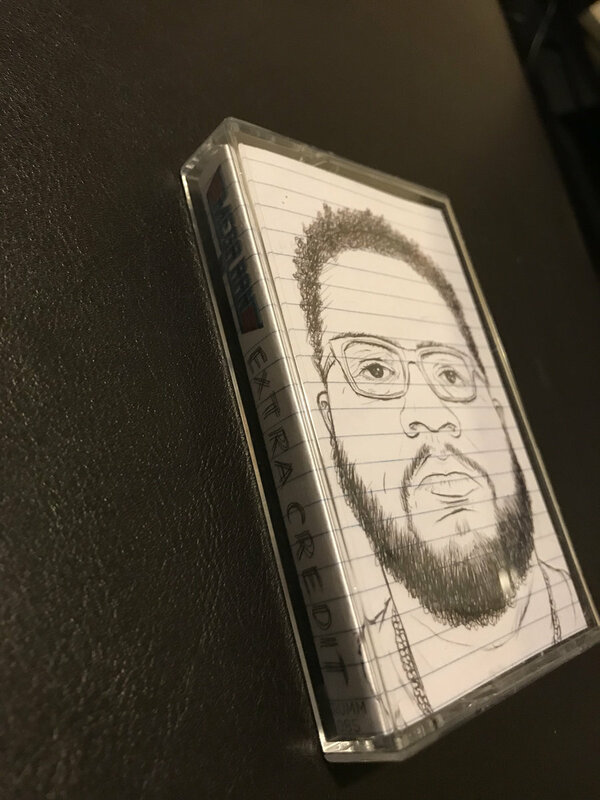 After taking on a rigorous touring schedule, hosting a wrestling podcast "Mat Mania" and making high profile appearances on WWE television, Philadelphia-born, Phoenix resident teacher-turned-rapper Mega Ran returns to release the introspective and enlightening album "Extra Credit." 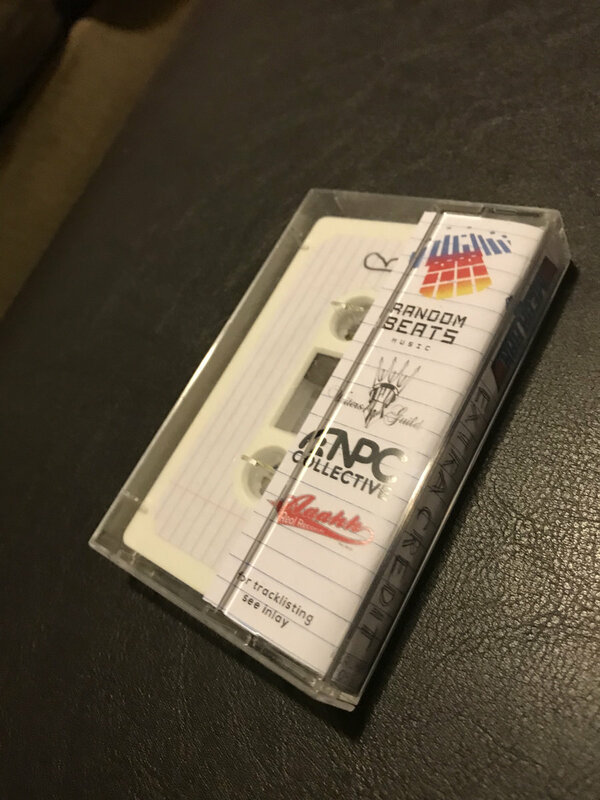 Full of storytelling and craftsmanship, Mega Ran hops on tracks by DIBIA$E, Charlie Mumbles, K-Murdock and more, with tracks challenging our views of social media, aging in Hip-Hop, the music business, education and much more. Mega Ran's love for classic literature continues with "Mockingbird," based on Harper Lee's timeless novel. 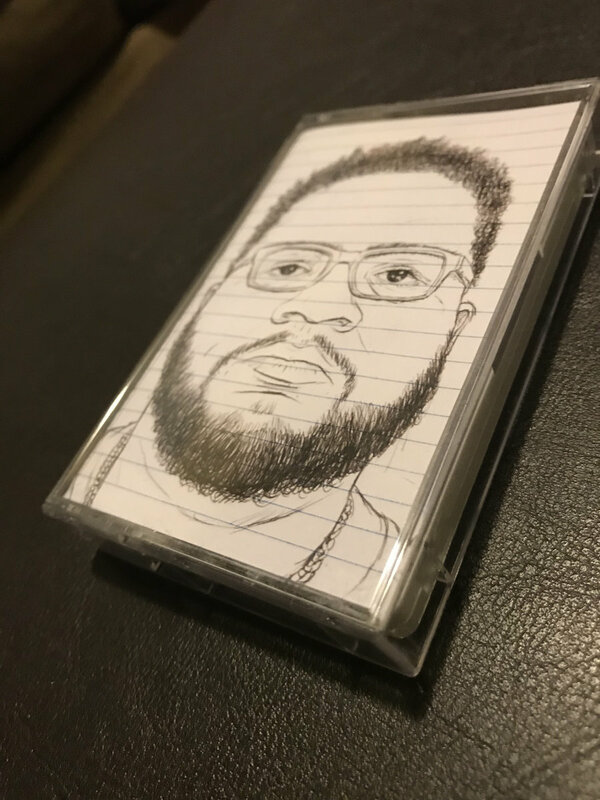 He turns road life into a party on "Airplane Mode," while stopping to recruit the original teacher-rapper J-Live for a lesson on priorities on "Eyes On Your Own Paper." 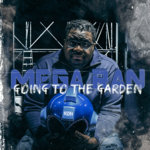 Mega Ran revisits 2016's banger "Church" by adding a new arrangement, new haunting verses and scorching background vocals by multi-platinum (in more ways than one) singer SisQó. 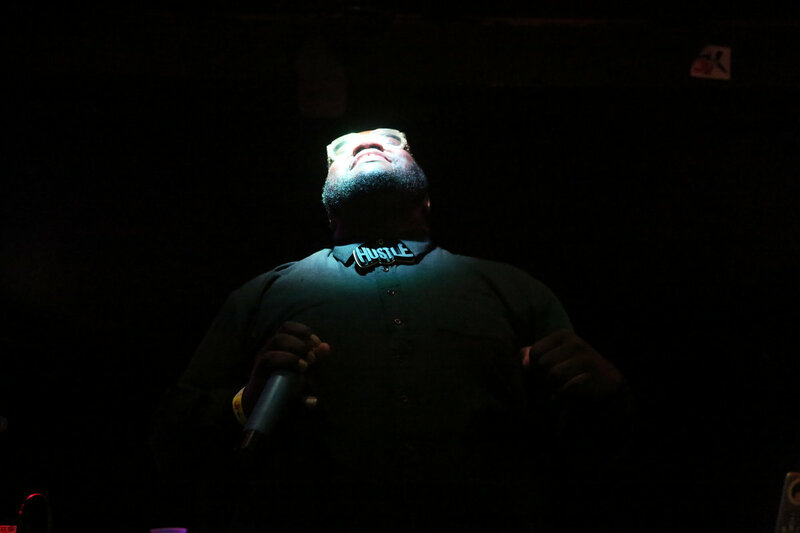 The record ends on a mellow note with Ran giving thanks on "Wouldn't Miss It For The World," a gospel-tinged record with dedications to recently fallen collaborators Rustin (of the band Urizen) and Phoenix rapper Thaahum, who raps on "Defenders," a song he conceptualized and completed just days before his untimely passing. 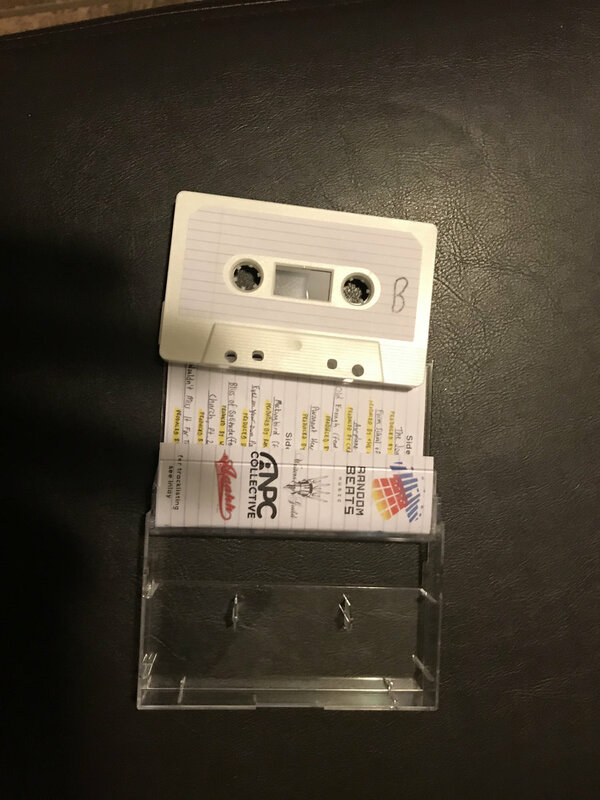 "Extra Credit" also includes new remixes from 2015's critically acclaimed "RNDM" album, by Fingaz, Willie Green and Scottie Royal, who take classic tracks from those albums and make them new again from the ground up. 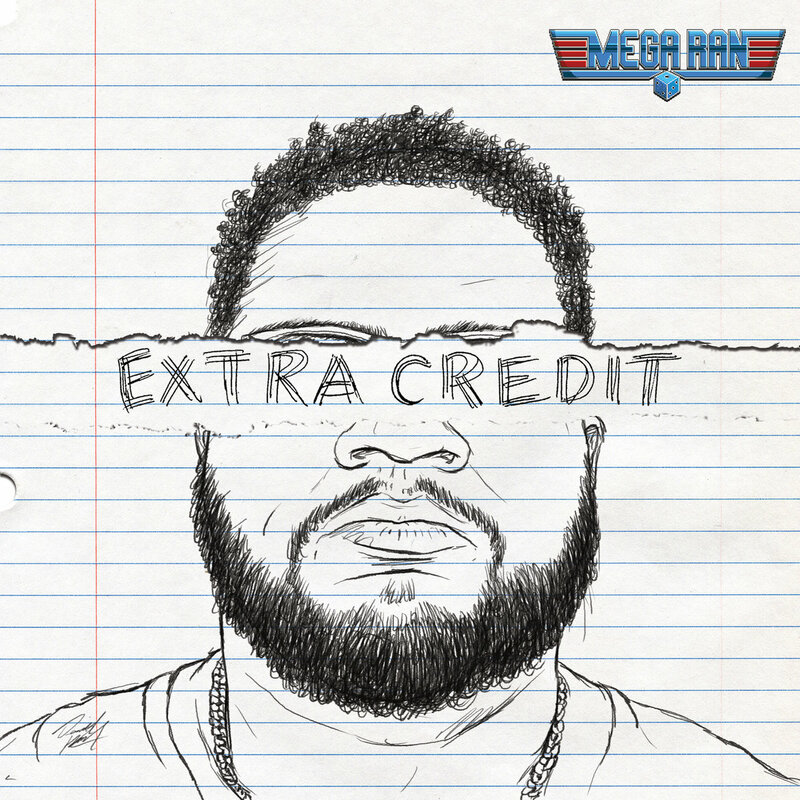 With its combination of depth and wit,"Extra Credit" will find a prominent place within Mega Ran's solid discography. Mega Ran's "Extra Credit Tour" begins in Seattle at PAX West 9/1, and continues throughout the year until December. Album Mixed by K-Murdock, Matthew Weiss, Brian Gigerich, Michael Gamarano. Mastered by K-Murdock. Saxophone on "Eyes On Your Own Paper" by Emmanuel "1-Up" Aouad. and although you don't see these dudes expanding, believe me yo, plenty air is going out. I just don't wanna be there when it happens. Probably shouldn't have another glass. Probably shouldn't punch a cop in the face. Thank heavens for the mistakes. May not get to Heaven, but strong bones grow from tough breaks. If i never get handcuffed or maced again thatd be great. Always struggling to grow up. Never made to the gym to tone up. Keep the Old gut robust. Peter Pan Picked a profession that nobody thinks is real job. Now he's back living with mom. Bit of slob, but kids think that he's rich because of rap songs. Had to open up bad loan to pay my taxes off. Now a guy named Guy wants to break my legs and Im questioning anything that I ever said. Making music till the moment that you drop huh? Cuz our government doesn’t support art. No retirement plan for folk rap stars. No mortgage when you're living in a house of cards. They don’t rent to anybody that’s been behind bars.